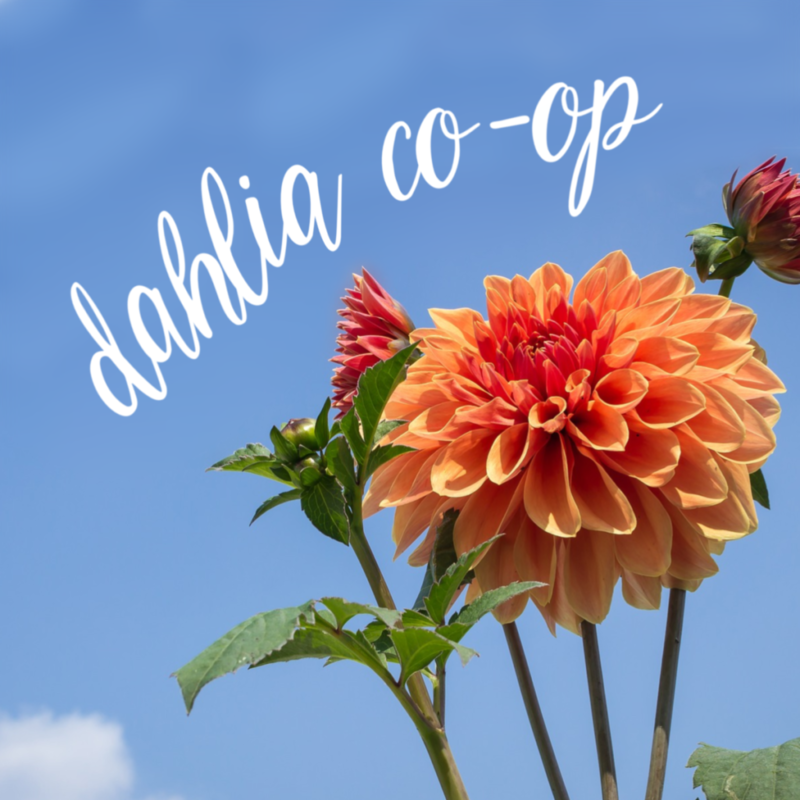 Our new dahlia co-op program is a fantastic way to get some fresh air, start a dahlia collection, meet some fellow dahlia-lovers and learn how to grow and enjoy this extraordinary cut flower. Each co-op gathering is a Sunday afternoon (1:00 – 4:00) and includes light refreshments. Attend them all, or whichever ones fit your schedule. Co-op membership for the 2019 season is $65. Pre-registration is required. Learn how to plant the lovelies, help dig trenches and amend the soil. Take some tubers home to diy. We’ll also plant some in containers – so bring your’s along if you want to grow dahlias on your deck. Get your dahlia questions answered. Help us ‘pinch’ dahlias for better blooms and protect from weeds and insects. Pick a lovely bouquet (it won’t be dahlias yet) to take home. Time to pay the price for the beauty! Help us dig the dahlias and prepare them for storage. Learn what you have to do to keep your tubers healthy for next year, and take some of our extra tubers home with you (please! ).